Dallas, TX (Sep. 18, 2018) – Mark your calendars! Individual, performance-only tickets for Dallas Summer Musicals’ (DSM) An Evening with the Best of Broadway, the highly anticipated concert finale to the 2018 DSM Gala, are now available for purchase. On Nov. 3, 2018, DSM will celebrate the magic of musical theatre and the culmination of a successful annual Gala by welcoming a talented trifecta of stars from stage and screen for An Evening with the Best of Broadway. 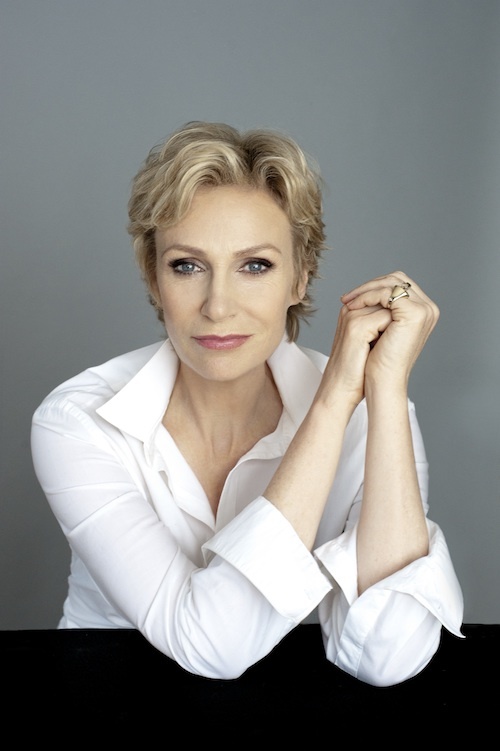 The performance’s extraordinary lineup includes notable actors Jane Lynch and Matthew Morrison, famed for their work in the musical-comedy television series Glee, and renowned Broadway performer Shoshana Bean. Joining this powerful trio, surprise special guests from Broadway and the silver screen will deliver musical delights throughout the evening. Single tickets for An Evening with the Best of Broadway start at $45 (pricing subject to change) and grant admission to the show portion of the 2018 DSM Gala only. Tickets are now on sale at DallasSummerMusicals.org or by phone at 1 (800) 745-3000. They can also be purchased in-person at the Music Hall at Fair Park Box Office from 10 a.m. to 6 p.m. Mondays through Fridays and from 10 a.m. to 4 p.m. on Saturdays. Orders for groups of ten (10) or more may be placed by calling (214) 426-4768 or emailing Groups@DallasSummerMusicals.org. 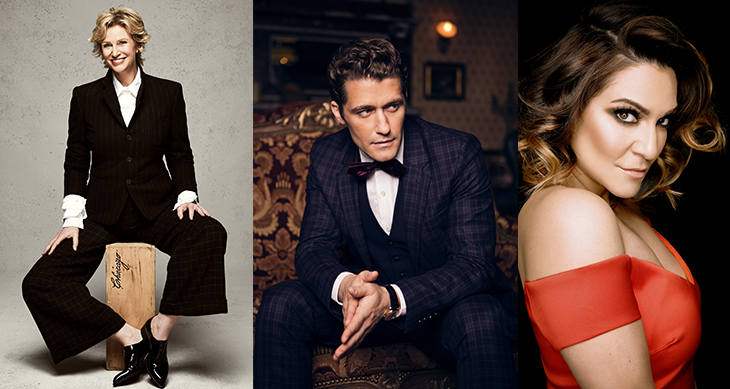 An Evening with the Best of Broadway will showcase three artists who have each risen through the ranks to achieve their independent success. These performers have garnered immeasurable renown and recognition through their work on Broadway and in the television, film and music industries. Lynch, who will serve as the event’s emcee, is renowned for her comedic timing and wide performance range. She is best known for starring alongside Morrison in the hit television show Glee as the one-liner powerhouse coach “Sue Sylvester.” For her role as Sylvester, Lynch won numerous awards, including the Emmy Award for Outstanding Supporting Actress, Golden Globe Award for Best Performance by an Actress in a Supporting Role and the Screen Actors Guild Award for Outstanding Performance by an Ensemble in a Comedy Series. In addition to her role on Glee, Lynch has garnered a long list of film and television credits, including roles in Julie & Julia, The Three Stooges, Talladega Nights and more. Lynch made her Broadway debut in 2013 as “Miss Hannigan” in a production of Annie. Bean is highly regarded in the Broadway community for her varied and versatile performances. She is best known for being the first to take over the role of “Elphaba” in the original Broadway production of Wicked, following the departure of Idina Menzel. Her most recent Broadway credits include “Fanny Brice” in Funny Girl and “Cee-Cee Bloom” in the new musical adaptation of Beaches, for which she earned a Jeff Award nomination for Best Lead Actress in a Musical. Bean has lent her voice to countless films and television shows, and her four independent solo albums have all topped the iTunes charts, with her latest album, Spectrum, landing at number one on the Billboard Jazz Charts. 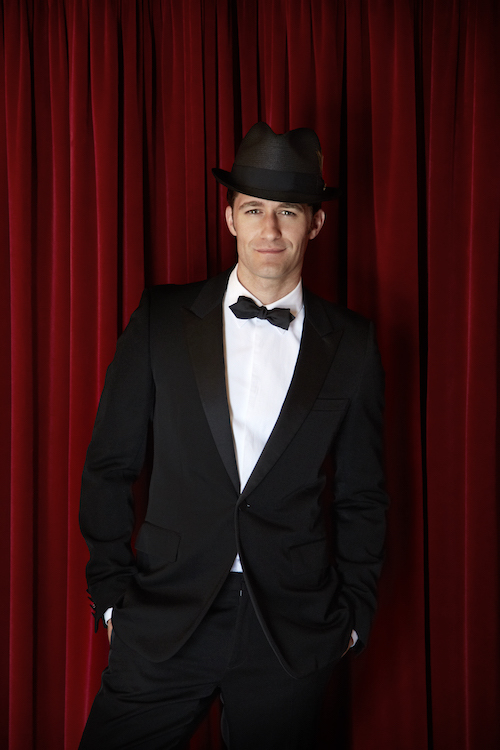 In addition to the already-announced, star-studded lineup, An Evening with the Best of Broadway performance attendees can expect to be treated to surprise musical appearances by special guests known for their work on Broadway, television and film. ENJOY THE VIP GALA EXPERIENCE! Prior to the public performance, DSM will present its annual 2018 DSM Gala – An Evening with the Best of Broadway, co-chaired by Cara Owens and John Clutts, which celebrates DSM and the magic of musical theatre. As a non-profit organization, all Gala proceeds will support DSM’s mission to bring the very best of Broadway to North Texas and its many education and community programs, such as DSM High School Musical Theatre Awards, Seats for Vets, Seats for Kids, Kid’s Club, Hear Us Now!™ and the DSM Community Performance. Gala guests will enjoy an incredible culinary experience, a silent auction featuring luxury items, valet parking and meet-and-greet opportunities prior to and following the An Evening with the Best of Broadway performance. This will be a wonderful opportunity to indulge in everything patrons love about Broadway and DSM at the historic Music Hall at Fair Park. Gala giving opportunities are available here or by contacting the DSM Development Department at 214-426-6333 or DSMGala@dallassummermusicals.org.